As 8-year-old Baye goes about his day in China, he is most likely unaware that here in the United States we are celebrating National Adoption Month. He probably hasn’t heard that November is dedicated to adoption, and finding families for children just like him, and he doesn’t know that in the last few years, thanks to the advocacy of Holt’s Facebook friends during National Adoption Month, numerous orphaned and abandoned children now have loving, permanent families. Maybe this November, we can help show Baye the true meaning of National Adoption Month by joining together and helping him find a family! Baye was found abandoned at a hospital in 2006 when he was just a few days old. Doctors performed an initial exam on him and found him to have some vision issues, and minor hydrocephalus. Upon further examination it was determined that Baye is blind in his right eye and his other eye is affected by inner transposition — a surgically correctable condition that makes his eyelid appear a bit droopy. He is developmentally a little behind, but is working hard to catch up. In June of 2006, soon after being brought into care, Baye was taken to a foster home, where he still lives today. Baye is well loved and taken care of by his foster family and has made a lot of progress developmentally. It is reported that although he has not received any surgical attention for his hydrocephalus, the cerebral effusion has gone down. 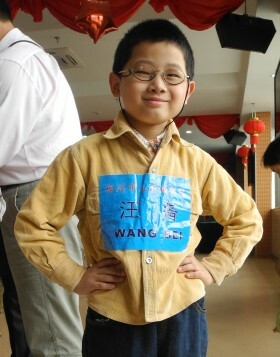 He is adored by his teachers, and gets along very well with his foster brothers and sisters, although he is a little shy around the other children at school and strangers. Baye will need a loving family who is ready to embrace him and give him a lot of attention. 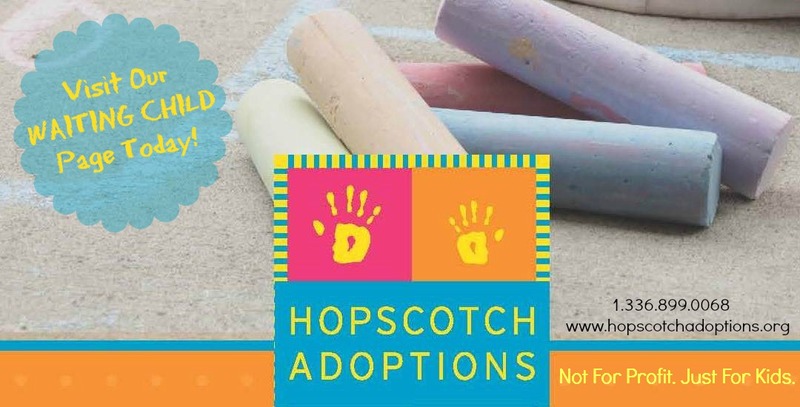 National Adoption Month is nearing its end. Wouldn’t it be nice to think that during this special month, you helped a little boy in China find his family? Share his story on Facebook today! For more information on adopting Baye, please contact Jessica Zeeb at jessicaz@holtinternational.org.